Announcement WELCOME to my shop! I sell mostly home items that are handmade and sewn by me. 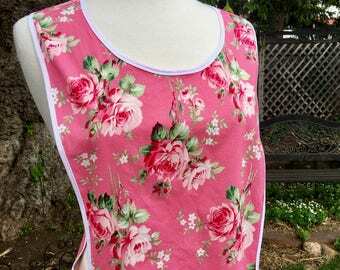 Aprons, quilts, sewing patterns, home goods and other sewing and home decor items. Sewing Geek is where I sell my handmade creations. I love to use modern and unique fabrics. 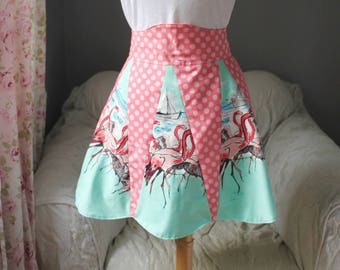 I have also started to create sewing patterns for aprons, quilts, home decor and other accessories. WELCOME to my shop! I sell mostly home items that are handmade and sewn by me. Aprons, quilts, sewing patterns, home goods and other sewing and home decor items. Awesome seller! Great product and service. thank you for the speedy service! Nice quality and super cute! Nice apron great coverage, quality material in nice patterns. Sewing is excellent with attention to details. Communication with shop is excellent. They come out of the dryer with no wrinkles so no ironing!!!! I believe she makes her own bias tape so it's always contrasting and perfect. IT professional by day, creative maniac at all other times.